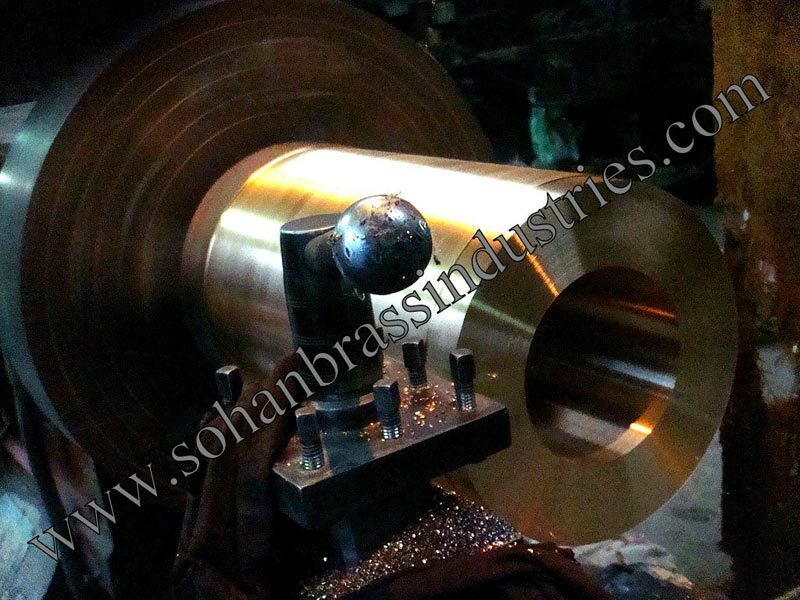 Our range of Phosphor Bronze Castings is widely demanded for features like high strength, low coefficient of friction and fine grain. 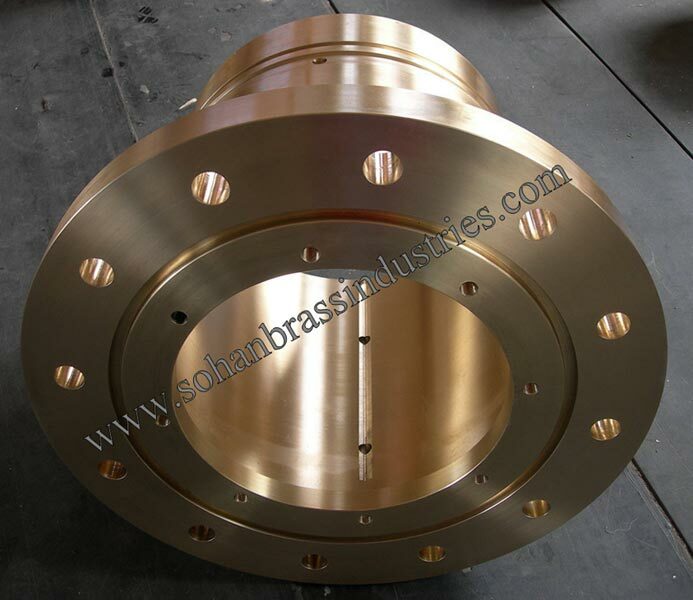 The range of Phosphor Bronze Castings is appreciated in the market for its features of perfect finish, modular design and smooth edges. 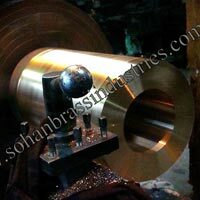 Clients can avail the Phosphor Bronze Castings in customization with the details specified by them. 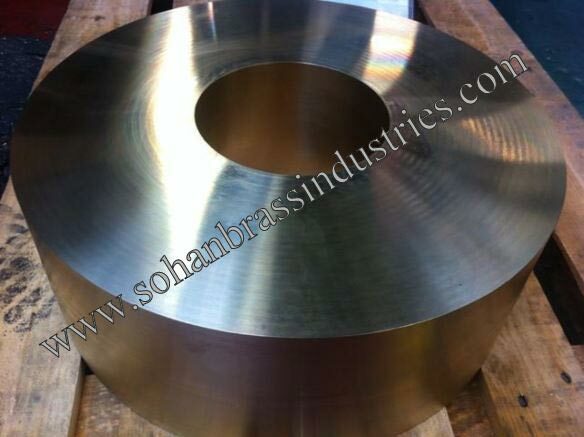 Phosphor Bronzes PB1, PB2, PB3 & PB4 are predominantly used for their wear resistance and bearing properties. 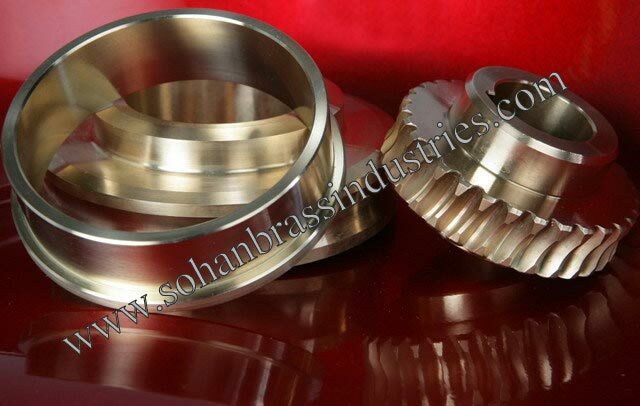 Bronzes PB1 and PB2 are preferred in the form of heavy duty gears, worm-wheels and bearings for the more critical applications where high working loads, high speeds, impact loading and pounding coupled with adequate lubrication and good alignment are found. 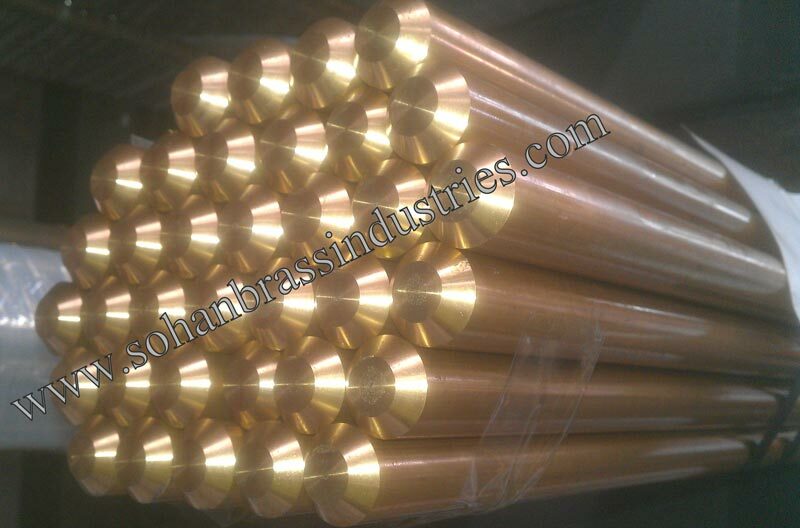 Phosphor Bronze PB4 is adequate for the less critical applications. 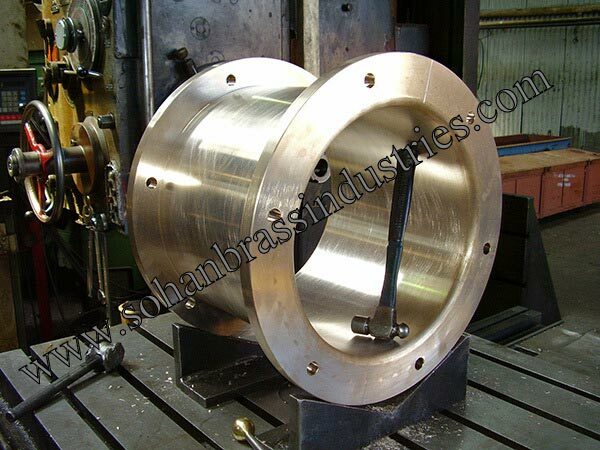 Phosphor Bronze Castings are extensively used in diversified industrial sectors.